I started off the year by reading a wonderfully inspiring autobiography by Patti Smith called Just Kids. It's a great reminder that the creative field is a grind. Sometimes your best work will come from focus, connecting with someone, a change of pace, exploring a new city, a new country, from taking a break, or heck, it may even come from a total breakdown. Inspiration is all around you and nowhere to be found at the same time. In the new year I want to find the projects that ignite passion and I can get lost in. This is the best book I’ve read in a while and I highly recommend it. It is a beautiful and honest story about a deep friendship between Patti Smith and Robert Mapplethorpe. She shares what it was like to grow up and find yourself in the art world in New York in the late 60s and early 70s. Patti so eloquently explains the chaos, fears, success, loss, ugliness, grind, excitement, and beauty of it all. I loved her prose. 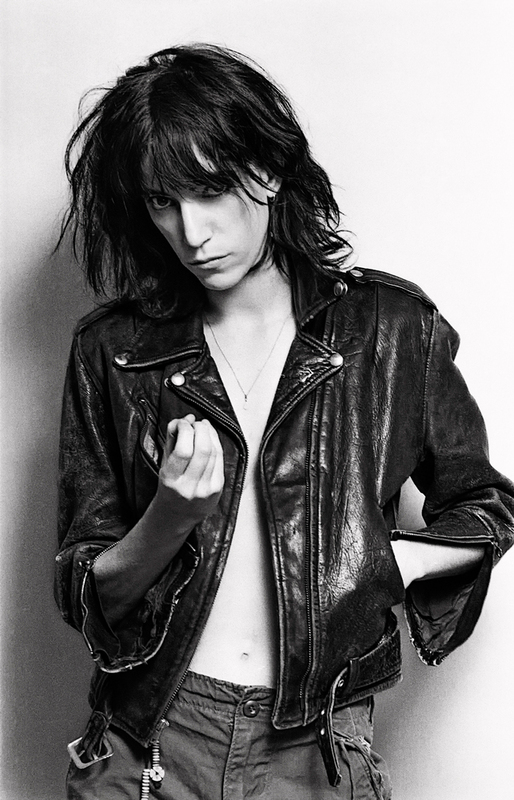 Below are some of my favorite Patti Smith quotes and photos. "Everything distracted me, but most of all myself." "So many transient souls had espoused, made a mark, and succumbed here." "Who can know the heart of youth but youth itself"
"Taken down, the stardom they so desired just out of reach, tarnished stars falling from the sky."